JL Clean is a business and corporate template. Its simple and clean HTML5 & CSS3 Template. Its a full responsive template built Uikit & Warp Framework. 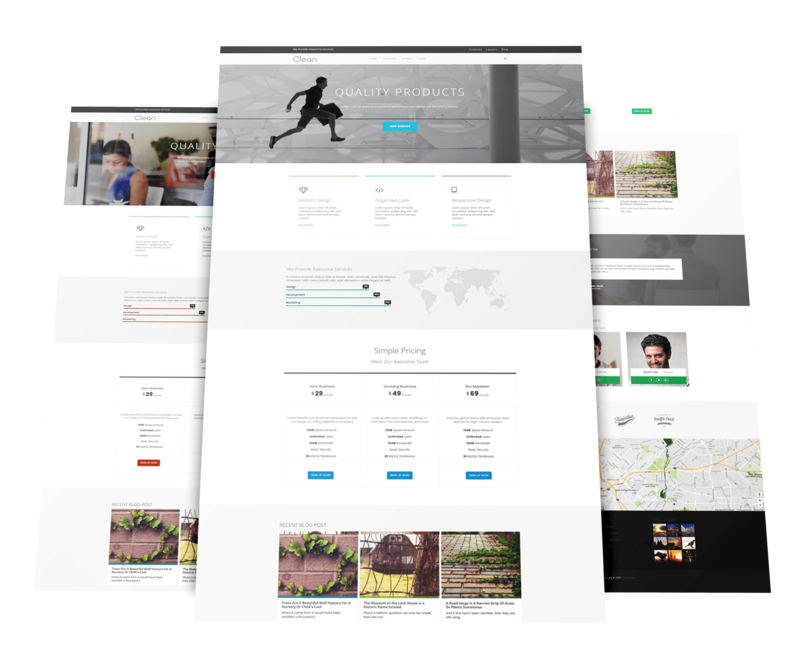 This Business Joomla Template is designed so it is easy to use and working on your site right on install.